Once again I have more books to add to my every increasing TBR list. 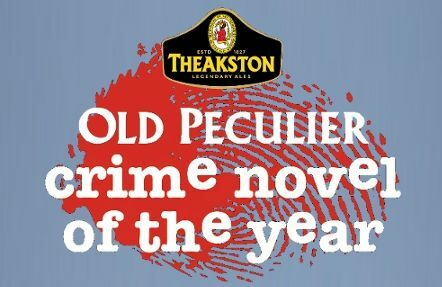 Here's the Longlist for the 2015 Theakston's Old Peculier Crime Novel of the Year Award. This award was created to celebrate the best in British and Irish crime writing. 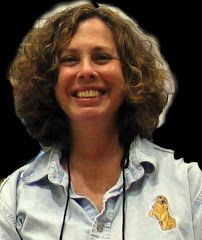 Novels must have been published between May 2014 and April 2015.